Fellow Sonophilian Ahmed Elgammal has developed an AI system that can identify art forgeries from one brushstroke, potentially saving millions for the art market. 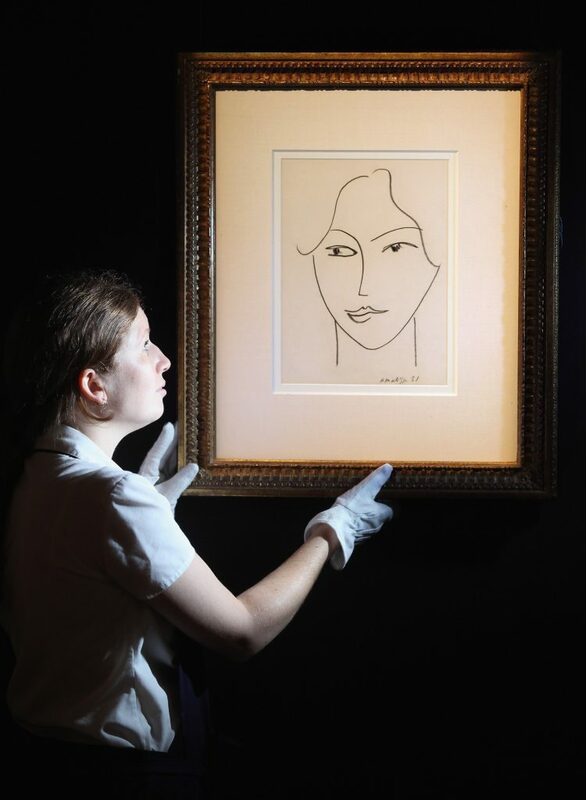 Detecting art forgeries is hard and expensive. Art historians might bring a suspect work into a lab for infrared spectroscopy, radiometric dating, gas chromatography, or a combination of such tests.